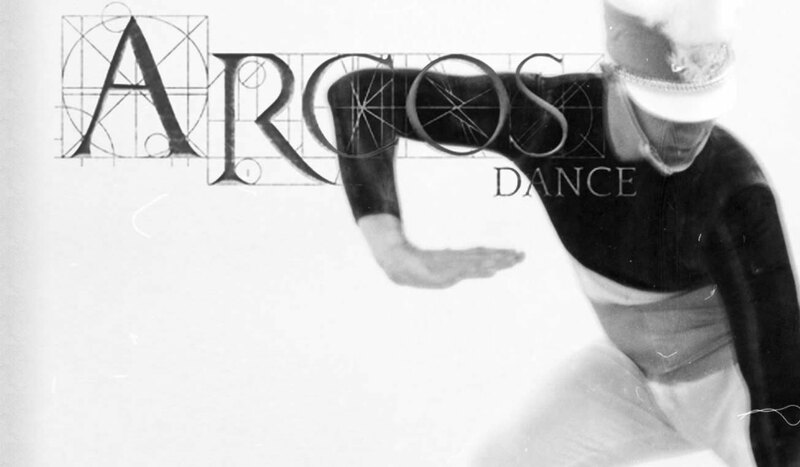 ARCOS in 360 – Virtual Reality An excerpt of ARCOS’ virtual reality dance piece (twelve-twelve-thirty) will be presented at this year’s Fusebox Festival, as part of a curated VR experience called Spam’s the Internet: The Restaurant. Reserve a 30-minute slot. Online Performance Art Festival | d33P Presented at the Online Performance Art Festival on February 25, 2017 at the Museum of Human Achievement. Performed by Sarah Navarrete and Alyssa Johnson. Video and sound by Eliot Gray Fisher.